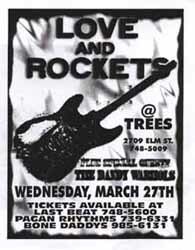 Description: 4x5 black and white 1998 concert flyer. Note: This item in mint condition. 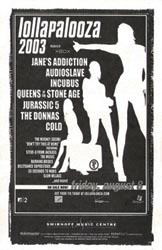 Description: 5x7 black and white 2003 concert flyer. 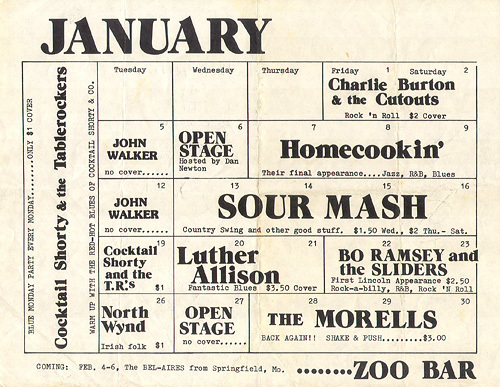 Description: 8x11 BW Luther Allison Bar Calendar flyer. Note: This item in VG condition.